Winning Money Online? 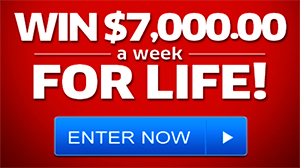 Did you know that you can win money playing online games? These days you can win money playing bingo, cash slots, roulette, blackjack, mah jongg and even poker online. Some sites let you try your luck for free, and others you must buy in. In this article, we will examine ways you can win money playing online games. One of the most fun ways to win online is to play bingo. Bingo can be a very fun and profitable way to win some money. There are many bingo sites out there that will award cash prizes to bingo winners. Online slots are another way to win money while playing online. 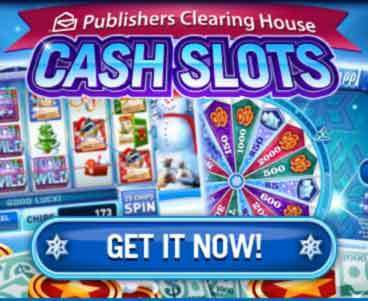 Just like the casino, you can hit some big money jackpots. The majority of the games feature those fun bonuses you see at your local casino. The higher your bet when you hit a bonus, the better your chance is to hit a big score. Roulette is another online game where you can win big. Just like at the Vegas tables, the odds are the same. You can bet red or black, segments of numbers, or go for the big paydays on random numbers. You can easily go on a hot streak, while playing roulette online.If games of skill are your thing, you may want to check out online poker. For a small entrance fee, you could come out victorious in a big tournament, and win a tidy sum. You can also try your hand at cash games. There are even some poker tables where the blinds are only one and two cents, for the small and big blind. As you can see it is very possible to win money playing online games. The key is to be responsible, and pick the game you are the best at. There are many games to choose from, and of course many cash prizes to win. One of the most popular website to play games for money online is PCHGames.com; you will find your favorite games to play for a chance to win money. I have been praying for some help to pay a very expensive healthcare issue. My husband fell and had a stroke and broke his hip. Has been in an extended care facility. I PRAY for some financial help. I am the winner of No4900 “win it all “for June 30th 2015.